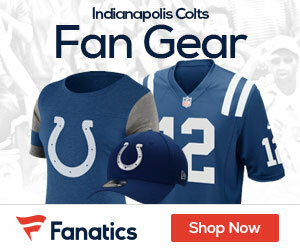 Colts Gab - The Definitive Indianapolis Colts Blog! 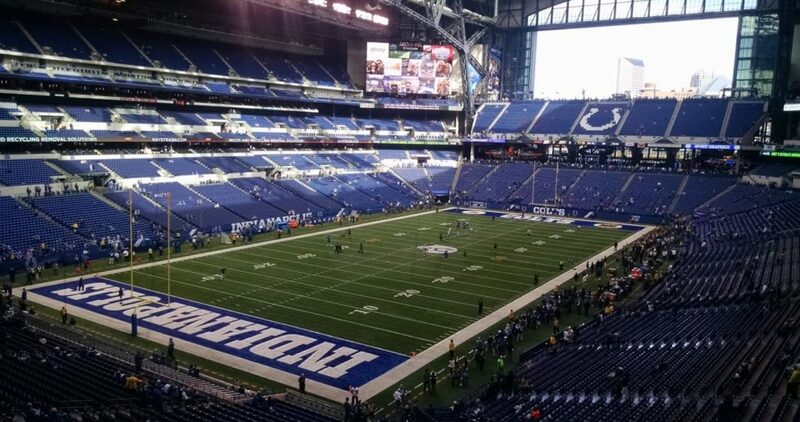 The 2019 NFL Schedule is out – and Colts fans you can start to look at what trips you want to take and days off as well! Here it is – the complete 2019 Colts slate! 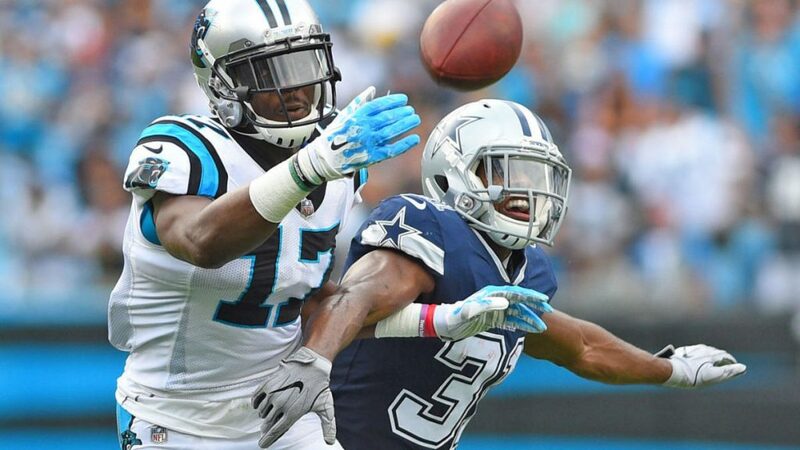 Devin Funchess, a 6-4, 240-pound wide receiver who spent his first four seasons with the Carolina Panthers, is coming to Indianapolis on a one-year deal, Zak Keefer of the Indianapolis Star reports. Funchess is just 24 years old, and the Colts hope he brings the sort of size and big-play ability that Frank Reich’s offense wants behind Pro Bowler T.Y. Hilton. The team’s depth at wide receiver was a glaring need entering free agency, and Funchess is the first addition. The NFL Draft is still 66 days away, but already there’s plenty of mock drafts and projections as to what teams are going to do once Roger Goodell takes the platform in Nashville, Tennessee and gets booed as he does every year. 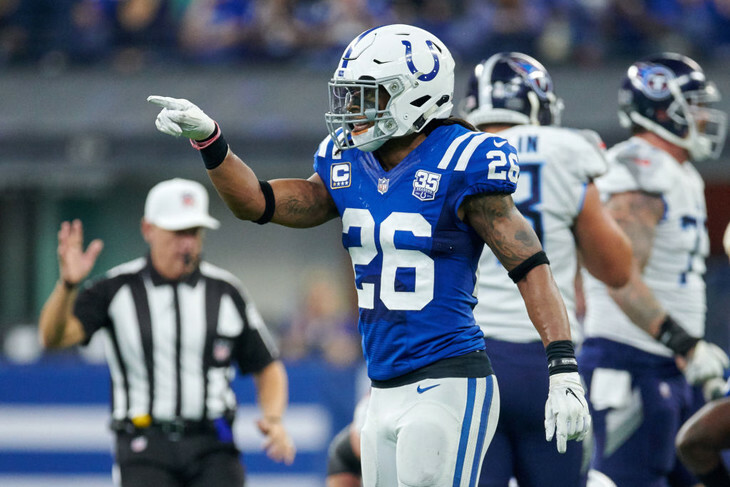 The Colts are sitting at number 26 in the first round, and will look to improve the team to try and make a run at the AFC South Title in 2019. 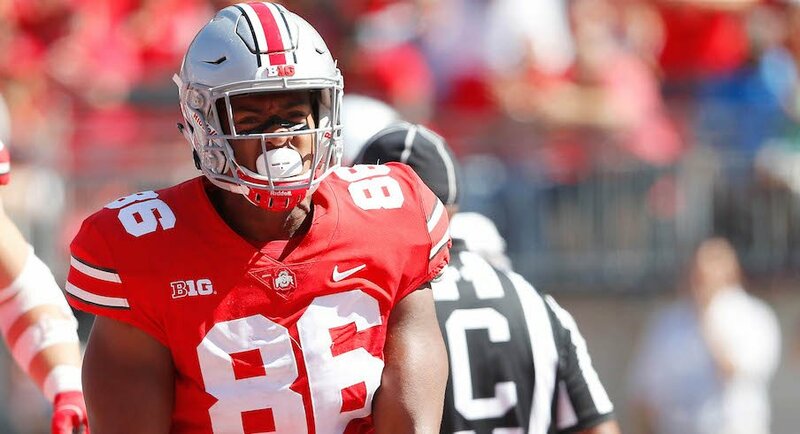 As far as projections go, SB Nation today released their first Mock Draft for April’s big event, and they have the Colts going Defensive tackle in the first round, taking Ohio State DT Dre’Mont Jones. Considering Indianapolis’ needs this offseason, none stands out as more important than the other. The secondary could need retooling due to free agency status of cornerback Pierre Desir and safety Clayton Geathers. The Colts need players more suited for a 4-3 defense up front and a slot wide receiver who could open the offense. Jones may be attractive as a player who fits on the inside and provides some pass rush. The Colts made it to the Divisional round of the postseason in 2018, and look like they are once again on the verge of being contenders in the AFC. NumberFire today came out with an interesting piece entitled “3 Value Bets to Win Super Bowl LIV,” and along with the Browns and Bucs, the Colts are on the list. Here’s what they had to say about Indy and their chances to win the big game next year. Andrew Luck and the Indianapolis Colts were one of the many feel-good stories of the 2018 season. There was a ton of uncertainty surrounding Luck and his shoulder, but those were put to rest when the Pro Bowl quarterback put up arguably his best statistical season, which included a career high in completion percentage (67.3%) and second place finish in passing touchdowns (39). The biggest improvement for the Colts was the offensive line play. It was heavily addressed by the front office in last year’s draft when they snatched both Quenton Nelson (sixth overall) and Braden Smith (37th). The big boys up front helped Luck stay upright basically all season long. He was sacked only 18 times all year, the second-fewest amongst quarterbacks who played 10 or more games. That had the O-line ranked ranked second in pass protection, according to Football Outsiders’ DVOA. The starting offensive line is young, with an average age of 25, and supremely talented by draft capital alone (an average draft pick of 43.4). Baring injury, this line should continue to be one of the better units in the NFL. With the quarterback spot and offensive line all set for the foreseeable future, Indianapolis can focus their league-high cap space ($109 million) on addressing a few glaring needs. A complimentary wide receiver to pair with T.Y. Hilton and tight end Eric Ebron should be a top priority. Outside of those two, no pass catcher topped 500 receiving yards or had more than three scores. Other than adding some more skill position players around Luck, look for the Colts to spend most of the cap space on improving the defense, specifically the pass rush. On the surface, the numbers look solid with 38 total sacks for the Colts, but half of those occurred in the first six games. 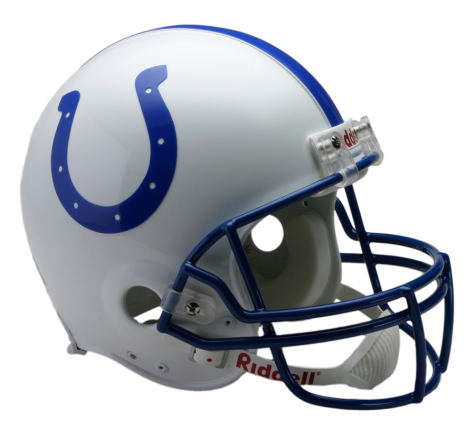 Another key factor in the value of the Colts is the fact that they play in the AFC South division, a division in which Luck has dominated in his career to the tune of a 24-7 record, including an absurd 11-0 mark against the Tennessee Titans. Both the Titans and Jaguars have issues at the quarterback position, and have unproven commodities at head coach, while the Houston Texans, the Colts’ stiffest competition, seem to be stuck in quicksand under head coach Bill O’Brien, who has a record of 42-38 over his five-year stint. The Colts will certainly need the division wins, as their schedule should prove much tougher this next season. After drawing the NFC South, along with games against the Cincinnati Bengals and Oakland Raiders, they get the more competitive NFC East on top of matchups versus the Steelers and Chargers. The Colts are primed to take another leap forward in 2019 with key positions all set, all the available cap space at their disposal, and an opportunity to capitalize on a weaker division. At 15/1 odds, the Colts look like a solid value seven months out. The Colts are bringing back longtime NFL offensive line coach Howard Mudd, Kevin Patra of NFL.com reports. The team announced Thursday it added the 76-year-old Mudd as a senior offensive assistant. The Colts also signed Klayton Adams as assistant offensive line coach. Mudd, long considered one of the best offensive line coaches in the NFL, returns to Indy, where he spent 12 seasons as the team’s O-line coach from 1998 to 2009 and was a member of the Colts’ Super Bowl XLI championship team. Mudd briefly retired after 2009 only to resurface with the Philadelphia Eagles in 2011-2012 before stepping away from the NFL the past six seasons. The Colts have signed guard Mark Glowinski to a contract extension Tuesday. A source told Adam Schefter of ESPN that the three-year deal is worth $18 million. 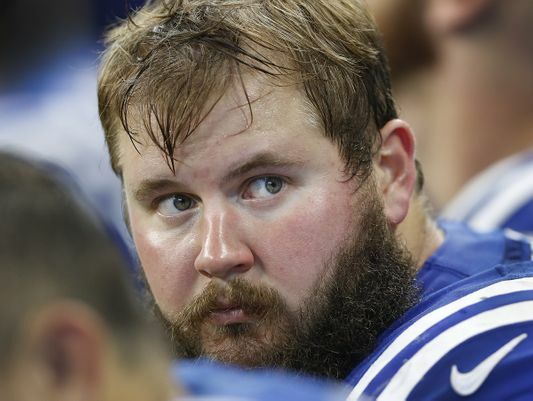 Glowinski, who was claimed off waivers from the Seattle Seahawks in 2017, started nine of the 11 games in which he saw action for the Colts in 2018. He was scheduled to be a free agent after this season. With Glowinski re-signed, all five starters on the Colts’ offensive line are under contract for the 2019 season. The season is officially over for the Colts after a rough 31-13 loss on Saturday to the Kansas City Chiefs, and now the complications for the offseason have already begun. Sunday some good news came out, that being that it looks like coordinators Matt Eberflus and Nick Sirianni will be staying with the Colts in 2019. 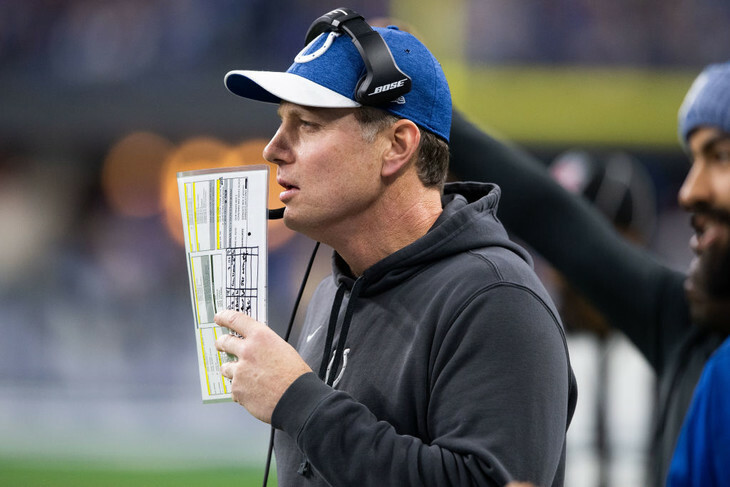 Eberflus completed his first year as Colts defensive coordinator this season, and Sirianni just wrapped his first year with the Colts, serving as the team’s offensive coordinator. The Colts, after a 1-5 start, wound up going 9-1 over their final 10 games, enough to earn a wild card and then they topped the Texans in the wild card game last week, before losing to the Chiefs.